If you don’t have an instrument for referencing notes, this app is perfect. Use it to find your starting notes and keys, and you can also record your practice. Metronomes are very important for learning difficult vocal runs and iRhythmic is great for this. It allows you to change the time signature and/or tempo, as well as applying your own rhythms into the app. 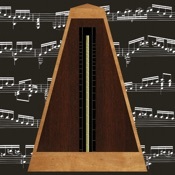 Unfortunately, it is not available on Android, but the Jelly Metronome app is a great substitute with similar features. Exercising your voice is crucial and the SwiftScales app provides a variety of exercises to choose from. There are preset warm-ups specifically for your vocal range and you can also create your own scales and save them to the app. A great free singing app for mastering harmonies, Harmony Voice let’s you sing a long with it to create an accompaniment. 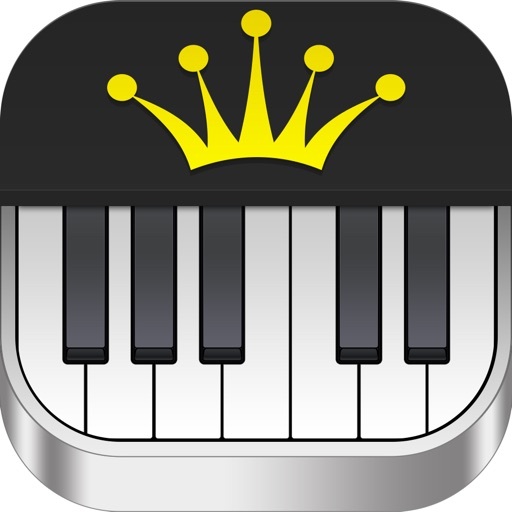 Listen to harmonies the app creates while you sing a melody line or vice versa. Disappointingly this app is only available on iOS. If you are an Android user, try out the J4T Multitrack Record and you can use it to record a vocal line and then practice singing over the top. To be a great singer, you have to have great ears and you can train them using the ABRSM app. Sometimes aural tests can be boring, but this app is a great solution – working through aural exercises that increase in difficulty. Make sure you use the interval trainer this app provides. It is a brilliant tool to help improve your sight-reading. 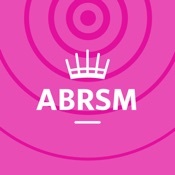 Although this app isn’t available for Android, AuralBook for ABRSM will work – the official ABRSM app. If you are interested in improving your voice – whether it’s to develop further or learn from scratch – our local singing tutors will help you accomplish your goals.